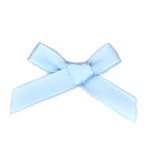 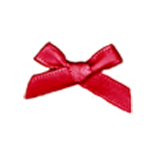 Satin ribbon bows make great embellishments on invitations, note cards or scrapbook papers. 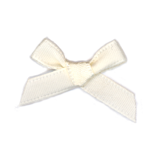 Use white glue or hot melt glue to adhere these already-tied bows to your creations. 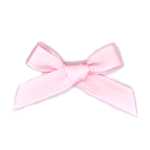 Each bow measures approximately 1 inch wide.